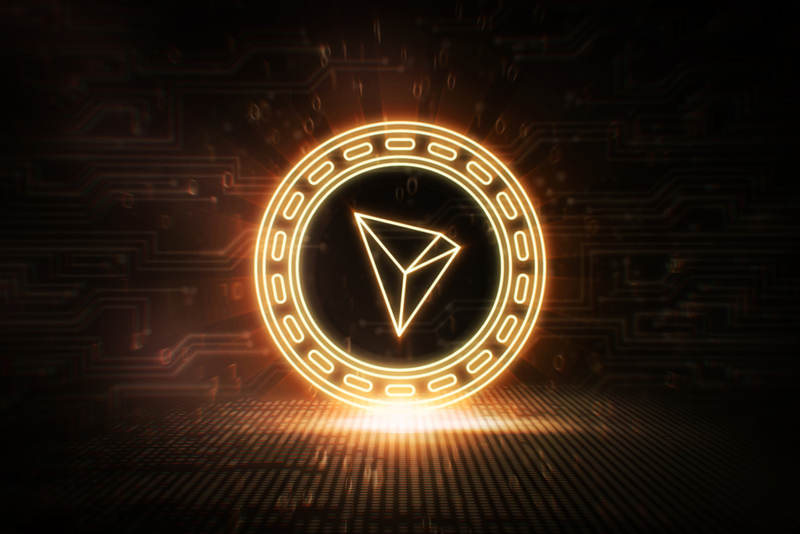 The 3.5 Version of the Tron protocol is scheduled for release on the 28th of this month. This is two days away and the upgrade aims at introducing 4 new features as outlined by the following tweet by Justin Sun making the announcement. Right after the tweet, Justin Sun explained that the two new features of Multi-signature and Account management will go a long way in meeting the needs of institutional clients of BitGo. The latter firm had announced last week that it would start supporting TRX later this year. BitGo has several tailor made digital asset solutions for institutional investors. Justin Sun explained how the new features will be instrumental in BitGo offering TRX support to its base of institutional clients. BitGo’s custody solutions have one of the most advanced cold storage that include KYC/AML (Know Your Customer and/or Anti-Money Laundering). In the case of business wallets, BitGo offers clients the advantage of multi-signatures with three-key management. The latter two services is what the Tron protocol upgrade aims to address. In crypto, Multi Signature(MultiSig) requires a set number of trusted parties to sign a transaction before it is recorded on the blockchain. Such measures are similar to how traditional cheques by large organizations usually have 2 or more signatories chosen from members of the board. These signatures provide additional security by guaranteed that the movement of funds has been authorized by the board members responsible for company finances. What are your thoughts on the new upgrades to the Tron protocol geared towards the needs of institutional clients of BitGo? Please let us know in the comment section below. Good observation. We like to keep open the option of commenting. We get a few in a week and most are very encouraging. The next few days should prove interesting; that is if the two much hyped hard forks on Thursday live up to all the expectation. Almost like a boxing match with the up & comer stepping in the ring with a veteran.